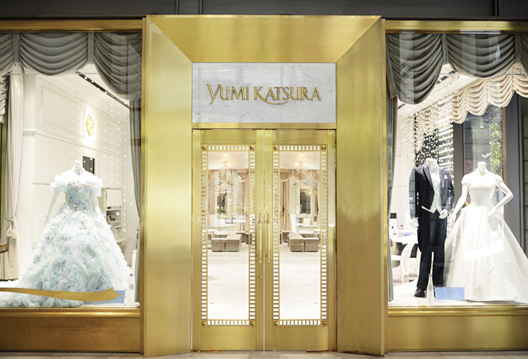 Our flagship store in Osaka is located in Shinsaibashi, the city’s central retail district for the world’s top brands. 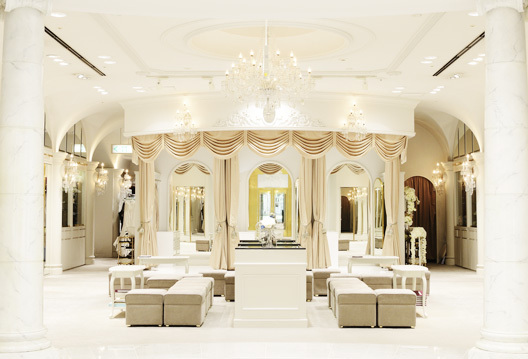 The marble-paneled reception lounge and spacious fitting rooms promise visitors an elegant experience. 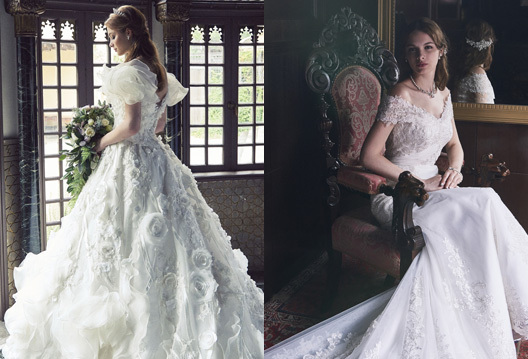 Beyond our vast collection of wedding gowns, we carry men’s wear, dresses for guests, unique kimonos, and much more. 5 min. from Exit 1 of Shinsaibashi St. on Midosuji Line.